Urgent care clinicians in South Gloucestershire now have fast access to shared medical records providing a clear overview of a patient’s medical journey. Yate Minor Injuries Unit at North Bristol NHS Trust provides treatment for adults and children and is run by Sirona Care and Health. The unit, which allows patients with a wide range of minor injuries to see an emergency nurse practitioner (ENP) or an emergency care practitioner (ECP) without needing to book an appointment, has implemented a record sharing system via EMIS Web. 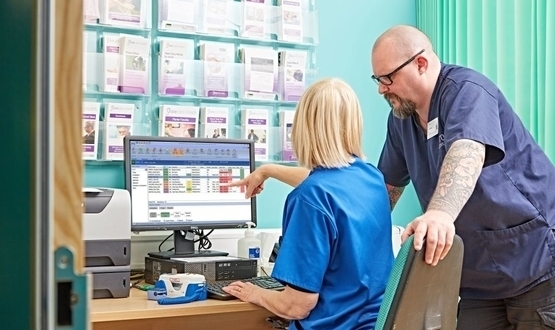 It is only the second service in the UK to use the patient tracking system, which provides clinical teams with a complete picture of care and stretches across a number of providers. This means they can have access to a patient’s timeline, providing overview of their medical journey within the service. Before record sharing was introduced, staff would have to take each patient’s medical history but now, the team has secure access to the GP record held by 28 local practices, meaning they can see recent episodes of care and current medication. They can also see how long people have been in the unit, making it easy to monitor waiting times. Figures from January reveal half of all patients who visited the unit were seen within one hour. Unit Matron Jason Broadley said the system had improved safeguarding procedures for vulnerable adults and children. “A large part of what we do involves ensuring that we protect children and adults from emotional, physical and financial abuse,” Broadley added. The team has also developed triage templates, allowing them to discharge people where appropriate to do so. Notes can be easily added to the system, rather than handwritten. Emis recently announced it had partnered with Elemental Software in an effort to connect primary care to social prescribing data. Anything that allows clinicians to provide improved care an therefore better outcomes is great news. Protecting patients hopefully means the route cause is more likely to be resolved too! So great work! I am very much interested in gaining a new position in this area. 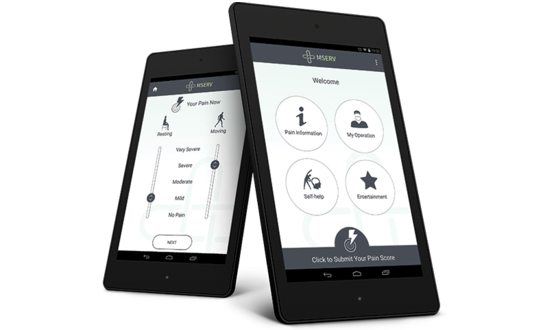 New mobile software designed to help clinicians better monitor and manage pain levels has moved to service evaluation stage in selected NHS trusts in England.